Combine traditional and adapted postures with powerful breathing techniques and watch what happens!! adaptations that allow experienced students and newcomers to work at their own speed. 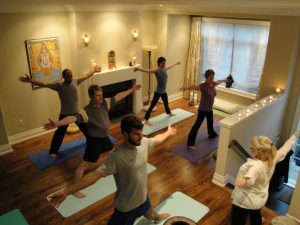 Judith offers weekly yoga classes, personalized one-on-one sessions and yoga therapy at her boutique yoga studio at Yonge and Eglinton in Toronto. 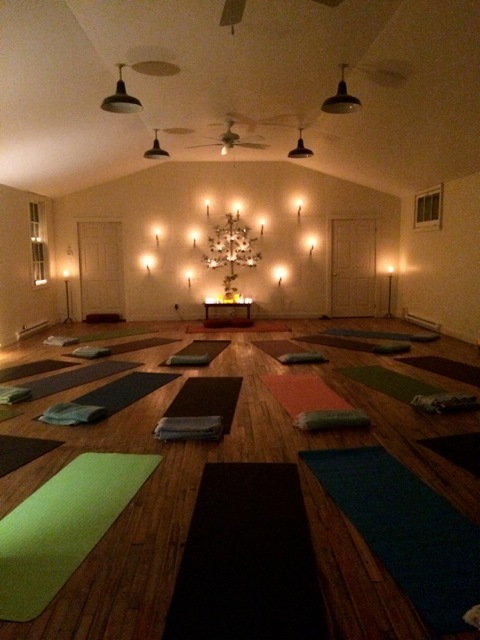 Kelly offers weekly yoga classes, personalized one-on-one sessions and yoga therapy at her studio in Picton, Prince Edward County. 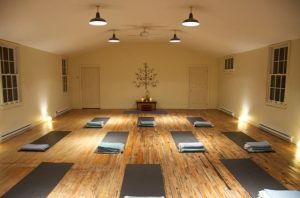 Melissa teaches yoga in Toronto at U of T, on St. Clair, and offers yoga for wellness workshops at various locations in the city. I can’t believe how my breathing clears up immediately during a class. 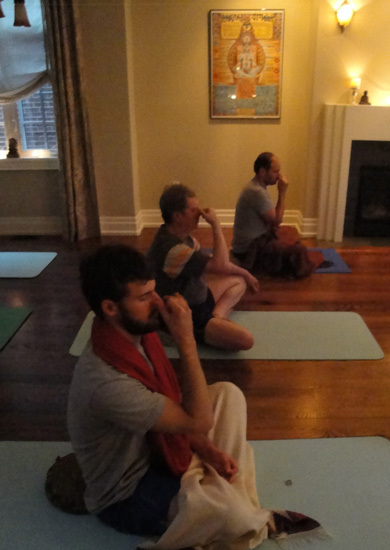 Whenever I am wheezing or struggling now, I know I need to get to my yoga class and I will feel relief.